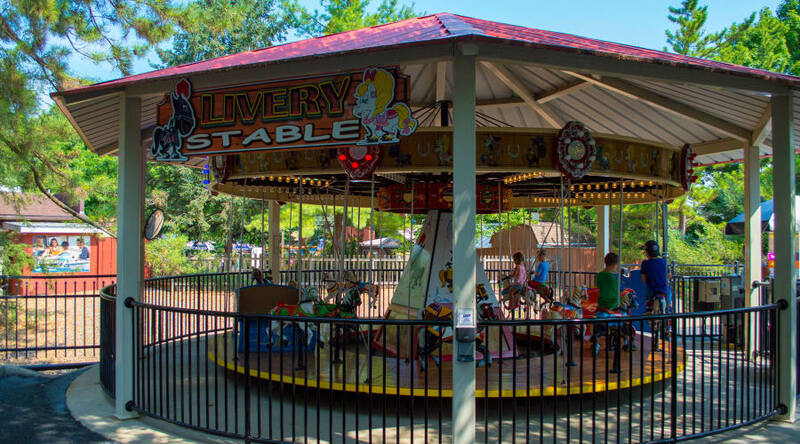 Livery Stables℠ is the perfect carrousel for your little ones! 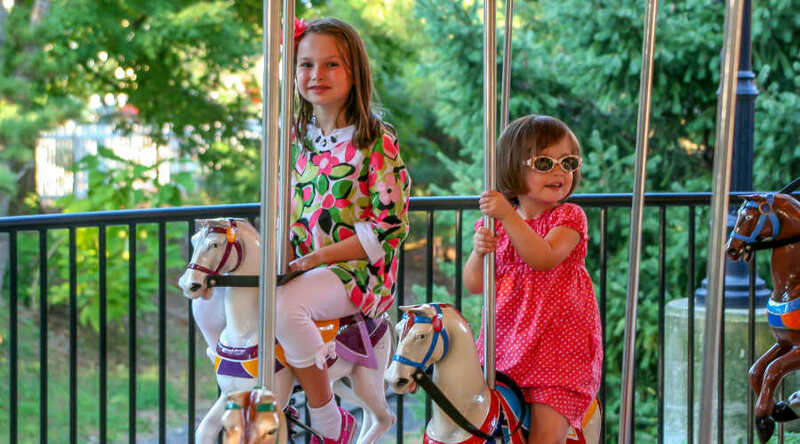 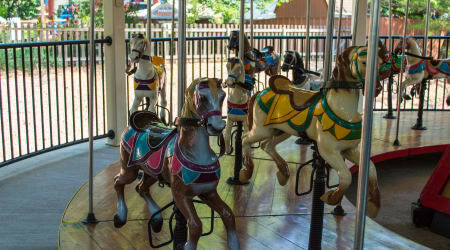 This low-speed and gentle ride is the perfect stepping stone before jumping in the saddle on the big Carrousel! 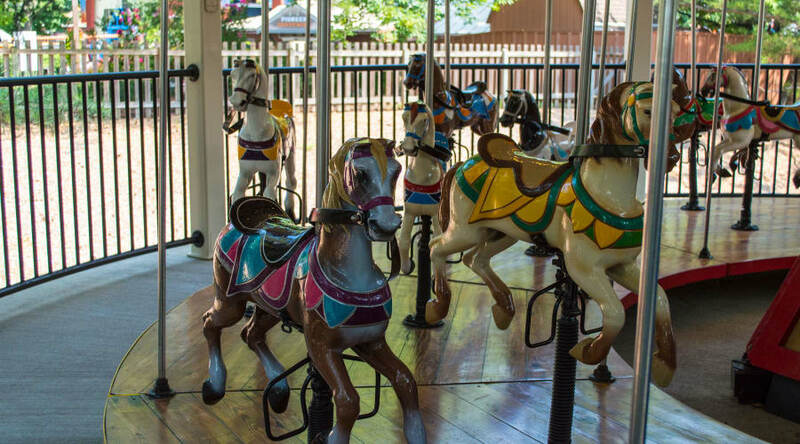 Livery Stables is located in the Pioneer Frontier℠ region of Hersheypark®.